The luxury hotels in Bahamas, deserving attention of the most discerning traveler. By the 9th century, the Bahama Islands had been absolutely uninhabited. The first settlements on this territory were formed by descendants of the Indian Arawaks. The discoverer of the archipelago was Christopher Columbus. His team boarded one of the islands in 1492. The first colonial settlements were formed by Spaniards three years later and all aborigines were transferred from the islands as slaves. 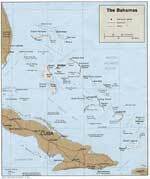 The islands had seen the times of the Spanish colonization for only 25 years and then the Spaniards left these lands. The archipelago had been sparsely populated for a hundred years until it attracted an attention of English colonizers. In the middle of the 17th century, settles started coming here from England. 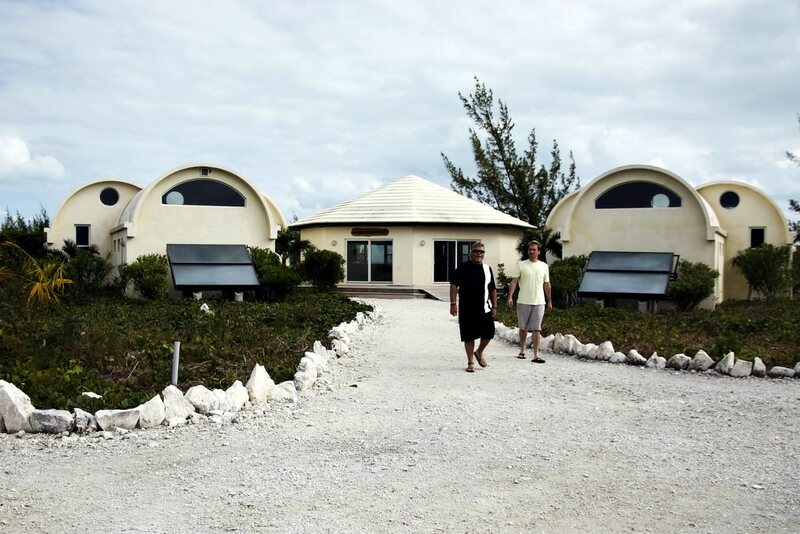 They created new settlements on the Eleuthera Island. 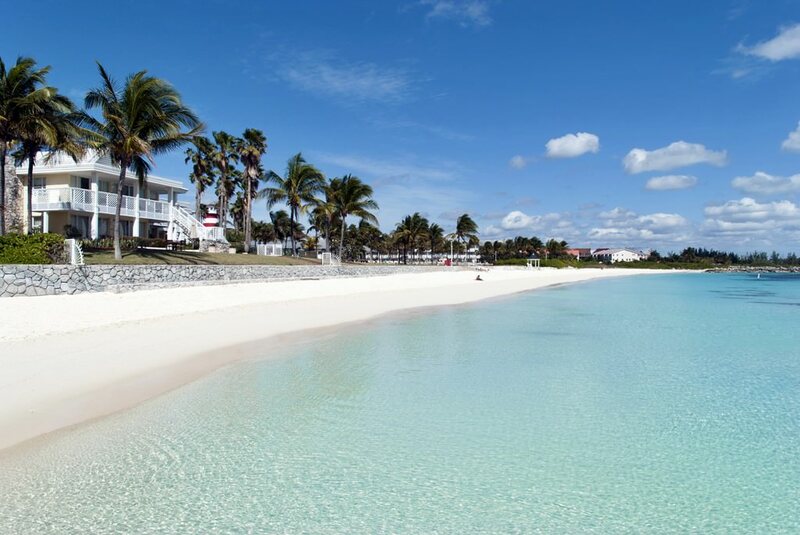 The Bahamas were officially recognized as a British colony in 1718. The important stage in the history of the archipelago was the Abolition of the Slave Trade in 1807. Many colonizers left their lands giving them to former slaves. 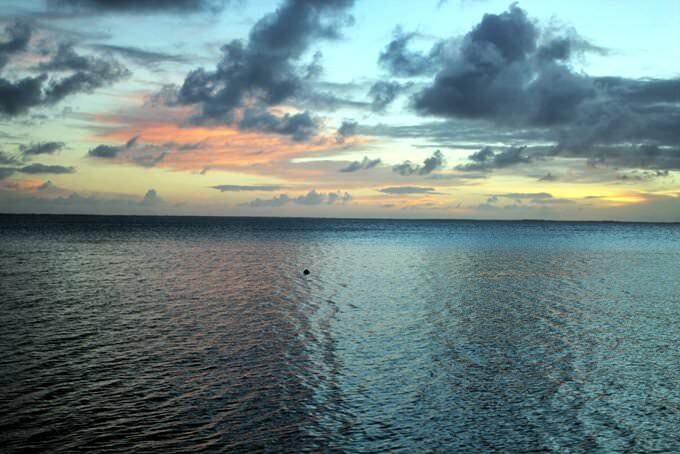 The agricultural sector and fishery started developing in the islands. 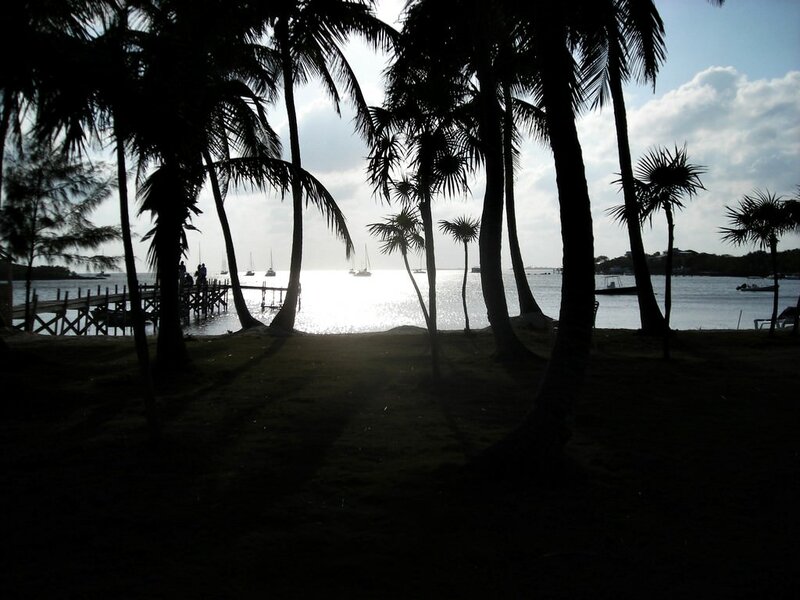 At the end of the 19th century, the Bahamas became a center of the illegal trade. 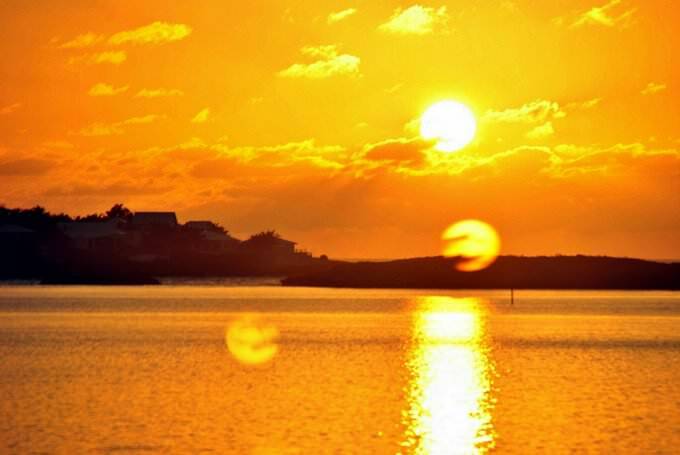 At that time, the picturesque archipelago started to attract the first tourists. They were wealthiest people of the USA. After the enactment of the Prohibition Act in the USA in 1920, the Bahamas became a main center supplying the states with alcohol. Every day, ships sailed here to buy smuggled rum. At that time, the first hotels for travelers were built in the Bahama Islands. When the Prohibition Law was abolished in the USA in 1933, the economy of the archipelago fell into decline. The greater decline was caused by the Second World War. Only when it came to an end, the archipelago was visited by tourists again. In 1964, the island state gained a right to the internal government. The Bahamas became completely independent from Great Britain in 1973. Initially, the picturesque islands were the place for elite recreation. At the beginning of the 20th century, only representatives of the richest families could afford to visit them. At present, the Bahama Islands are known as a place where top-rated luxurious hotels visited by many celebrities are located. As before, today, the main guests of the archipelago are travelers from the USA. In recent years, the number of tourists from other countries has increased significantly. 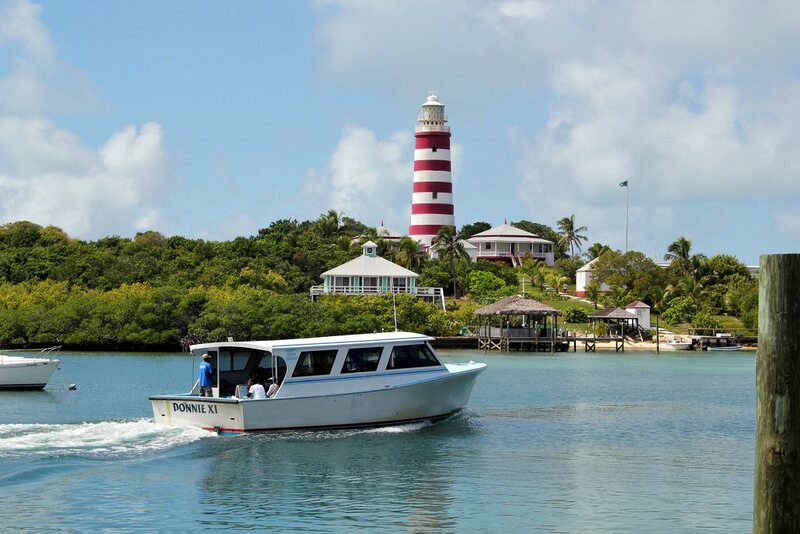 This article about iconic landmarks and sights of Bahamas is protected by the copyright law. You can re-use the content, but only under the condition of placement of an active link to www.orangesmile.com. Bahamas shore has also seen a lot of wrecks. One of the ships you can see is in the Sothern part of Bimini archipelago. There you will see a skeleton of the cargo ship with a romantic name "Gallant Lady". Several decades ago when the ship went from Belize City a great storm has found the vessel and its crew. 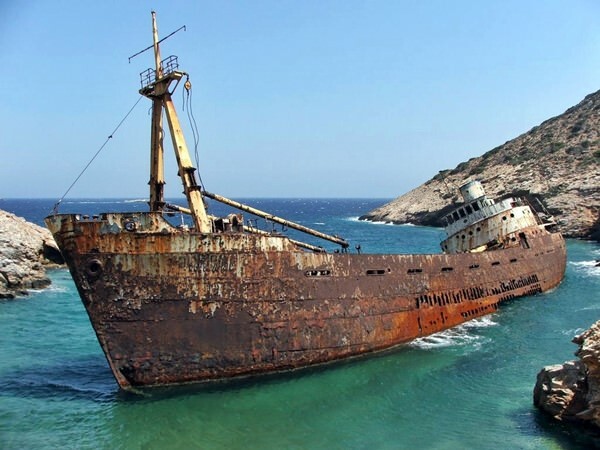 The crew failed to control the ship and it had been brought to the shore of Bimini island. The ship was very beautiful, however, for many years this beauty has left it. 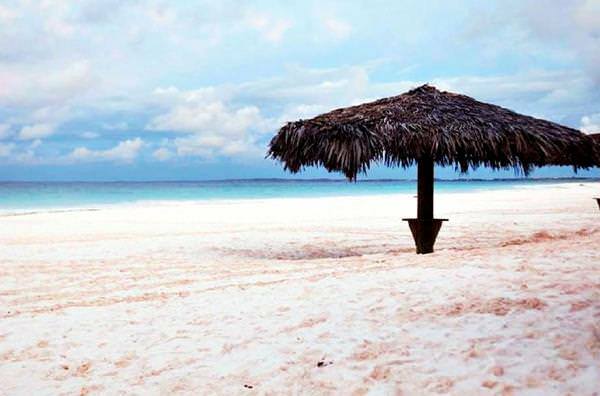 One of the most romantic beaches in the world is located in the Bahamas. Pink Sands Beach has long been a landmark of world importance. This beach is unique because of incredibly amazing pink sand. This part of coast belongs to Harbor Beach. The color of the sand is owed to protozoa foraminifera living on coral reefs. The carapace of these microorganisms is painted in a bright pink or red color. During a storm, the smallest shells are thrown on the shore, where they are mixed with pieces of white sand, giving it the unique color.